May 9, 2018 – Brian Will Perform Live At Citrus City Grille In Corona! January 26, 2018 – Brian Will Perform Live At Ponte Winery In Temecula! 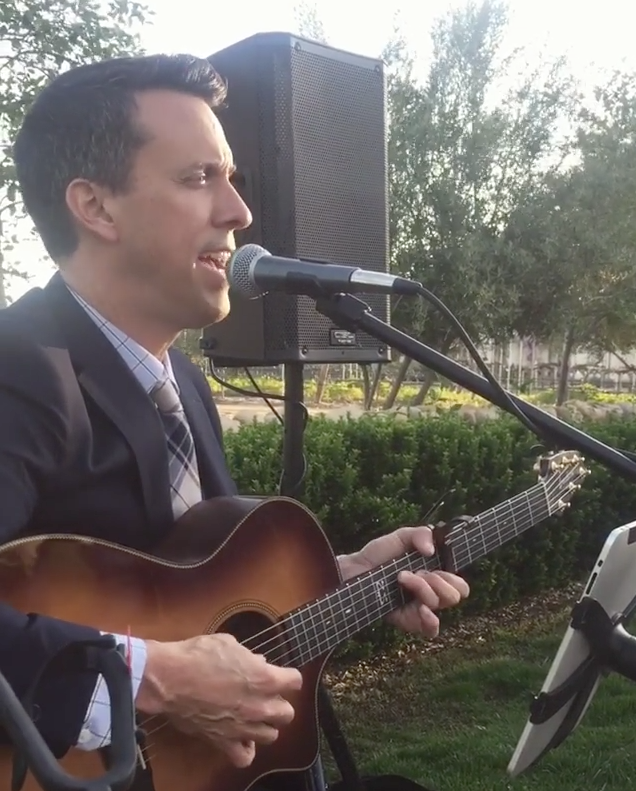 May 23, 2015 – Brian Will Perform LIVE At Ponte Winery In Temecula!! 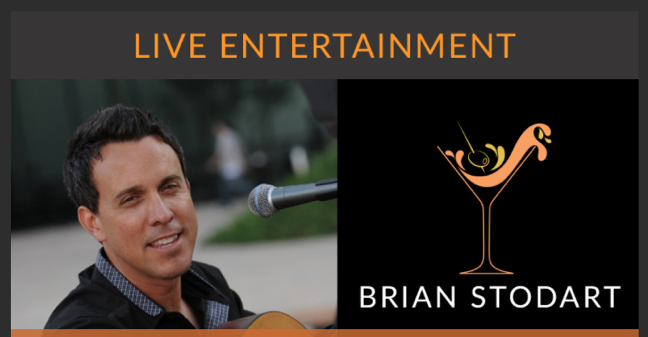 February 20, 2015 – Brian Will Be Performing Live At Ponte Winery In Temecula! Join Brian…FINALLY FRIDAY…at Ponte Winery (The Restaurant) from 5:30pm to 8:30pm! 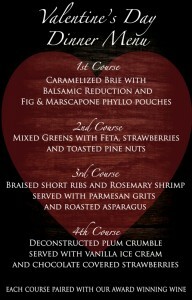 Enjoy fine dining and relaxing music!! 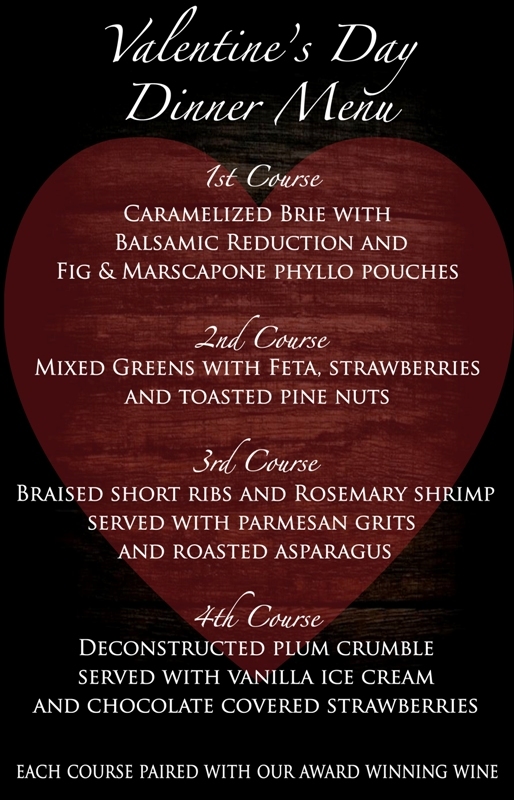 July 11, 2014 – Brian Will Be At Ponte Winery In Temecula!! 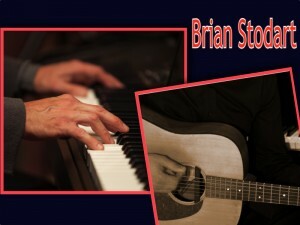 Brian will be performing at Ponte Winery (The Restaurant) from 5:30pm to 8:30pm! Head on out and join him! !